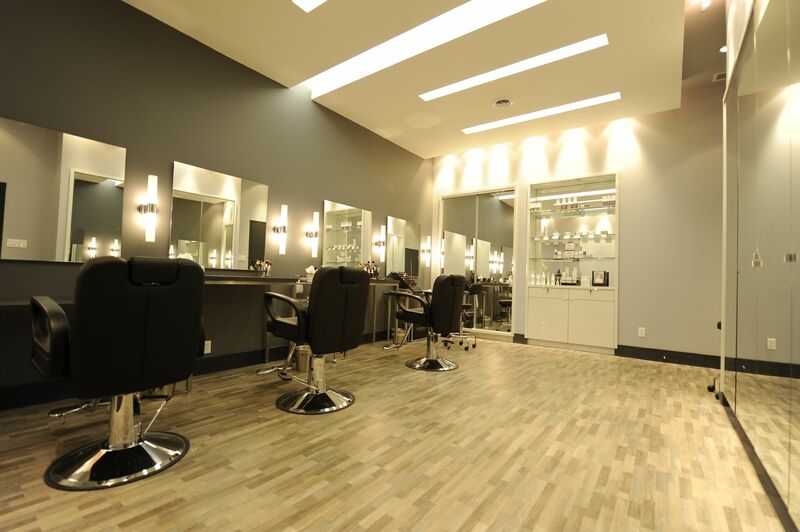 Created in 2010 within the heart of Mississauga, Ontario – The Beauty Concept salon is an award winning makeup and hair salon. The salon services in house and on location beautician needs for bridal, personal events, corporate, television, not-for-profits and associations of all kinds. 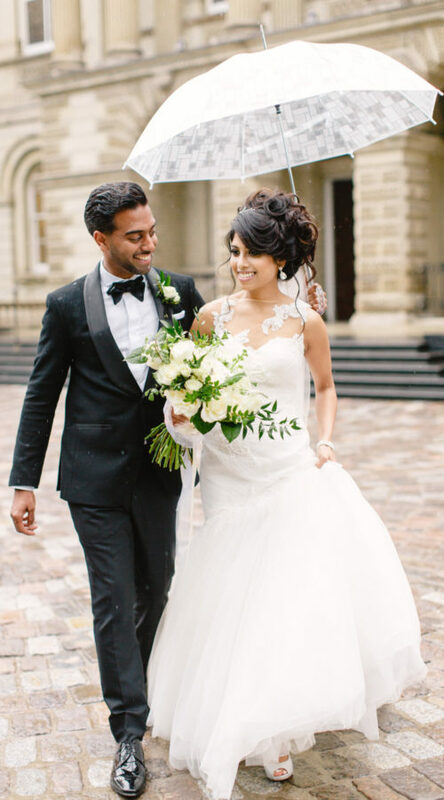 Shirley Wu and her team of professional makeup artists and hair stylists are highly skilled and specialize in weddings, red carpet, photo shoots and more! 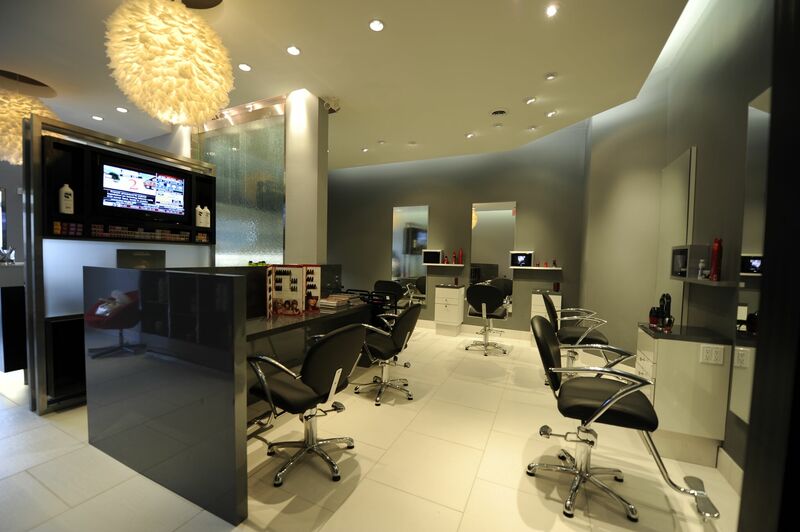 Customer satisfaction is exceptionally important at The Beauty Concept salon. 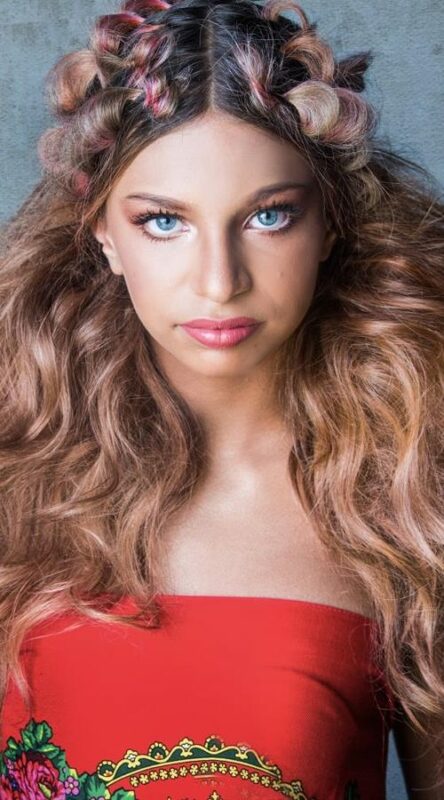 When a client walks in to the salon, the professional staff at The Beauty Concept ensure that the experience of each client is elevated and personalized to individualistic needs. 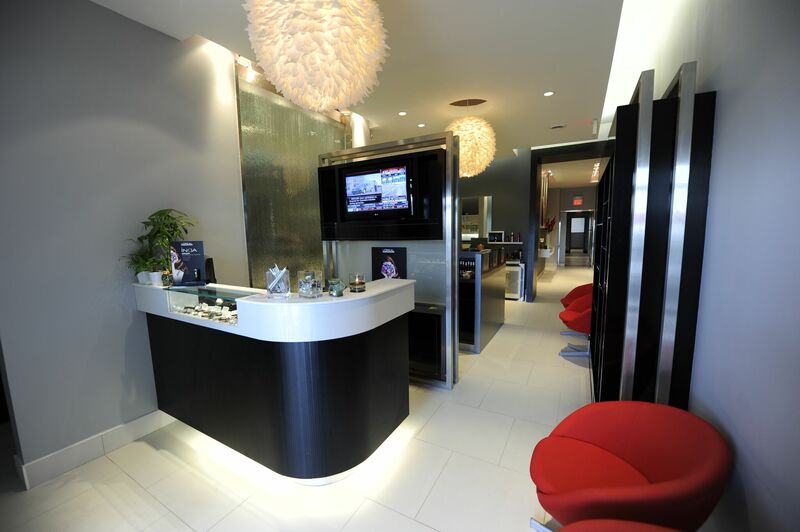 The staff empower each client to feeling welcomed, relaxed, and confident. 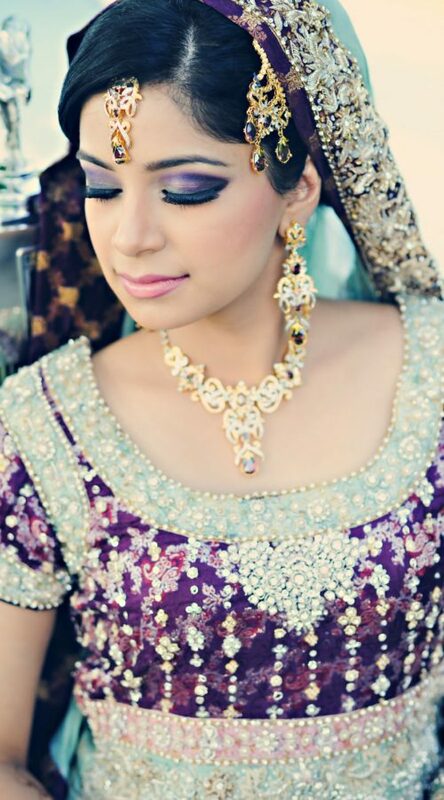 Let our friendly team of experts take care of all your beautician needs. Discover tailored and one-of-a-kind services designed for your specific needs. 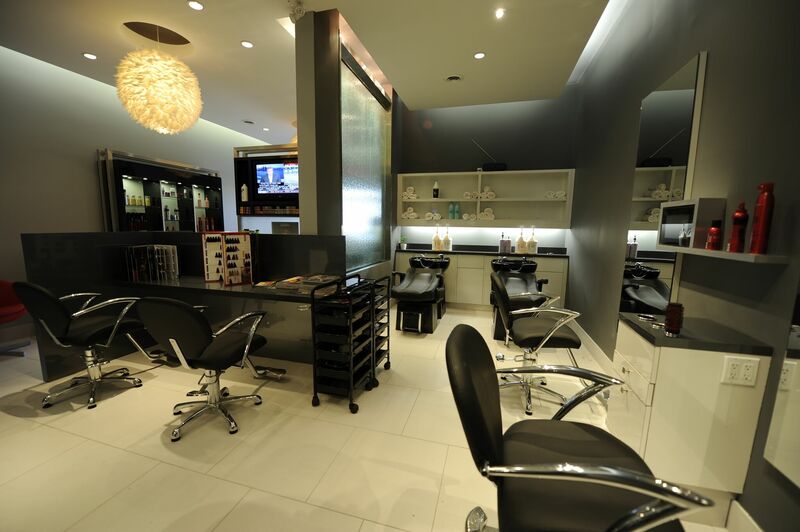 From luxurious facials to self-grooming to bridal needs, The Beauty Concept services it all.